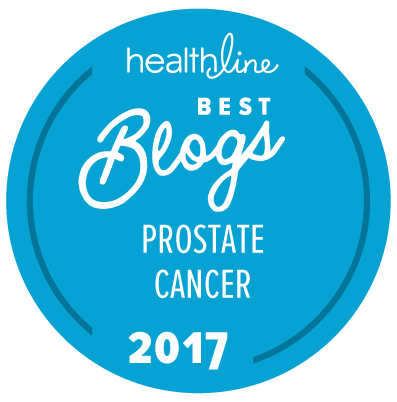 A newly published article in the Journal of the National Cancer Institute has suggested that men carrying a particular genetic mutation in the kallikrein 6 gene (KLK-6) have an increased risk for aggressive, clinically significant prostate cancer. The new paper by Briollais et al. (see also this commentary on the ScienceDirect web site) is based on data from a careful genetic analysis of blood samples from 919 men who participated in two separate trials conducted in Europe and North America, and then validated based on data from 939 men involved in a third, large trial. The relevant set of KLK-6 mutations could be found in 6 to 14 percent of men with prostate cancer. Identify different individual patients within the validation cohort (OR = 1.89–1.96). Independently predicted relapse after first-line treatment in another (fourth) patient cohort (hazard ratio [HR] = 3.15). This may well be a very important new set of findings that could assist us in the identification of patients with very high risk for clinically significant prostate cancer that are liable to be unresponsive to standard forms of first-line treatment for prostate cancer (surgery, radiotherapy, etc.) and who are therefore likely to progress to having metastatic disease and high risk of prostate cancer-specific mortality. However, it is not yet clear when any test for the relevant mutations to the KLK-6 gene may be available for patients outside of clinical trials. Being able to accurately identify patients with a relevant KLK-6 gene mutation would also allow us to test early and aggressive forms of treatment in such patients to see whether such early and aggressive forms of treatment may be able to put such patients into long-term remission and either delay or actually eliminate their risk for onset of metastasis or even prostate cancer-specific mortality. So is it recommended that certain men like G9 get DNA testing for this and where can they get it done? There is no “recommendation” as yet. This is a completely new and unapproved form of genetic test that (as far as I am aware) can only be done at the ﻿Lunenfeld-Tannenbaum Research Institute (which is part of the University of Toronto in Canada).